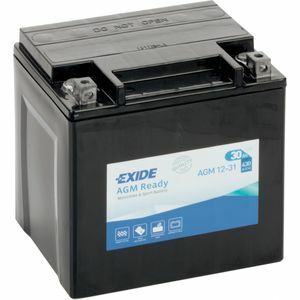 This battery came as a replacement for another one and I cannot fault it,cracking battery. A heavy but good quality battery that fits well into the bmw battery cage, although slightly slimmer than the original and a bit taller, but still allowing the top bracket to fit if placed upside down. 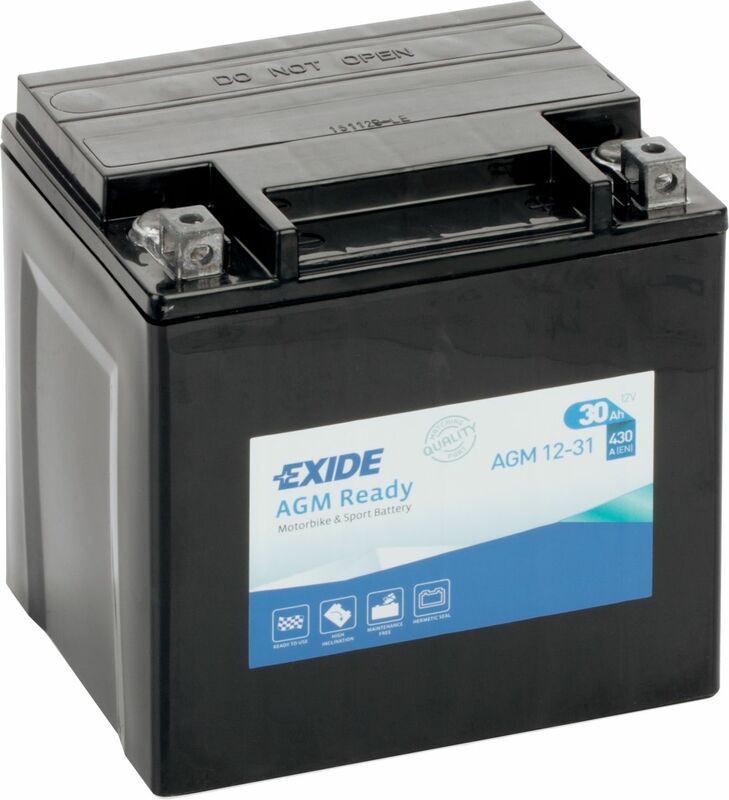 The AGM construction is re-assuring and also means that the battery can be left on a battery minder (eg CTEK MXS 5.0) without any worry of overload or spillage. Great value from Tayna and swift delivery too. Tayna offer a wide choice of batteries (for my application) at a range of very competitive prices. I’ve purchased two batteries from Tayna (different vehicles) . 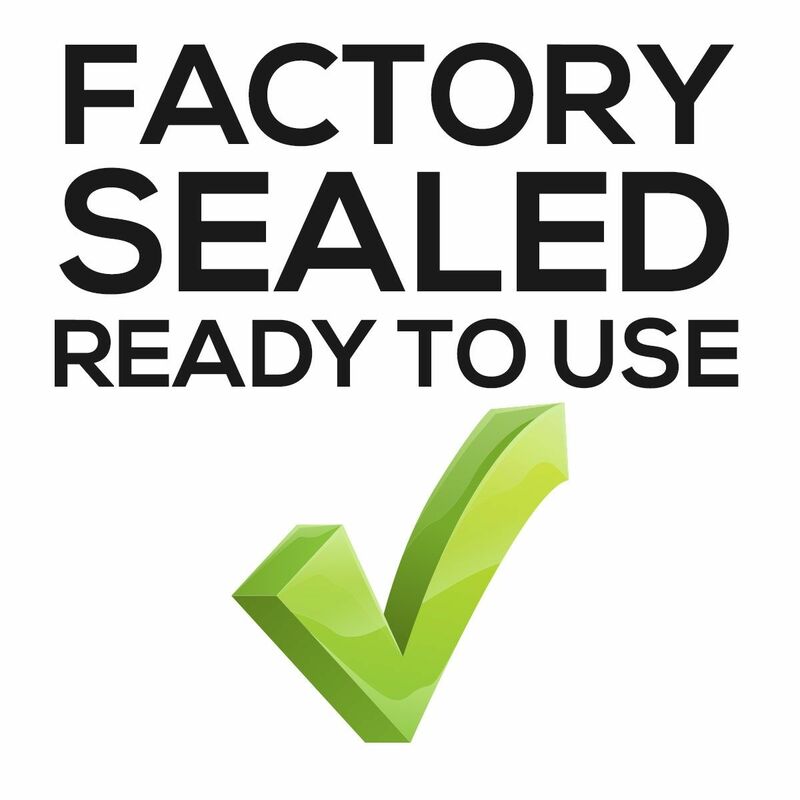 Excellent no fuss service, fast efficient delivery, excellent value for money. I would recommend Tayna without hesitation. Fits the battery tray and starts on the button.